QuickBooks® Connect Toronto 2017, coming Dec. 4-6, 2017, in Toronto, Ontario, is Intuit’s® not-to-be-missed annual event for small business owners in the accounting and bookkeeping industry. It’s the perfect place to gather with peers and industry experts in an educational and fun environment. We recommend you register today to secure your spot! 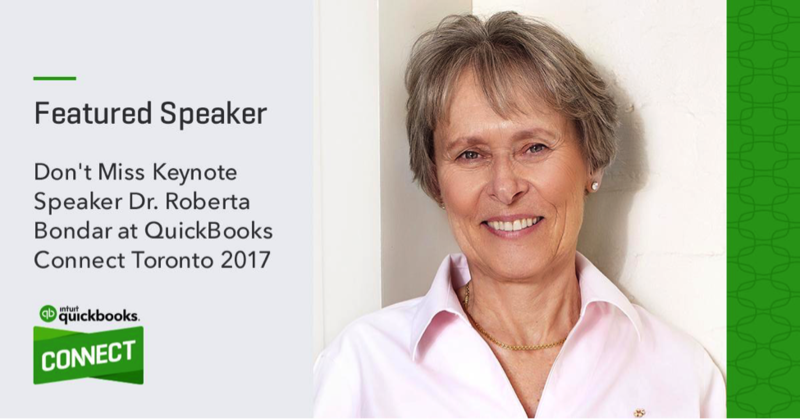 If you’ve never attended, then it’s high time you do, and we have a really great reason why: keynote speaker Dr. Roberta Bondar. In 1992, Dr. Bondar became the first neurologist in space. She conducted over 40 medical research investigations from 13 countries, while aboard the First International Microgravity Laboratory. Her significant contributions to space medicine led to her induction into the Canadian Medical Hall of Fame and the International Women’s Forum Hall of Fame. She held the position of NASA’s Head of Space Medicine for more than twelve years. During her tenure there, Dr. Bondar headed an international research team, studying data on astronauts recovering from the microgravity of space and the connection to neurological illnesses here on Earth. Her techniques and research have been used in clinical studies by various medical centers and hospitals, including B.I. Deaconess Medical Center and a teaching hospital at Harvard Medical School. 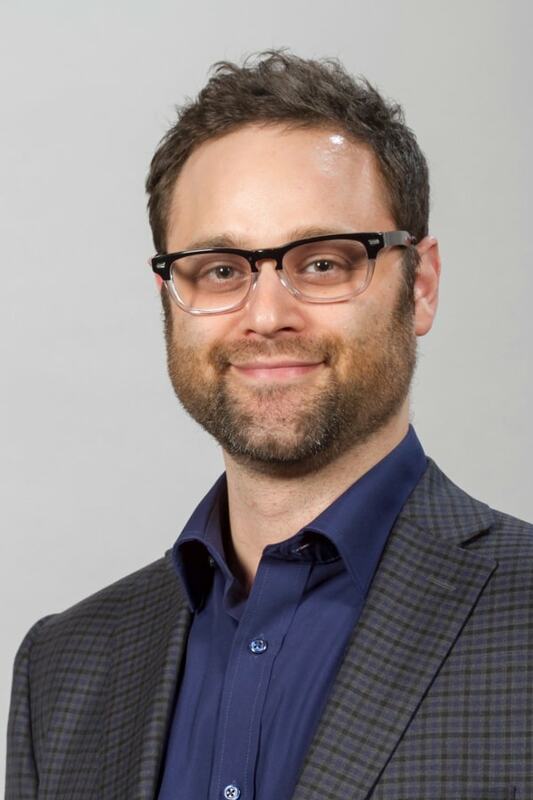 With a lifelong passion and commitment to learning, Dr. Bondar holds 28 honorary doctorates from Canadian universities and holds numerous other degrees, including PhD University of Toronto, MD McMaster University, Board Certification Neurology, Royal College of Physicians and Surgeons of Canada with subspecialty in Neuro-ophthalmology, and many more. Her pioneering research in space medicine has garnered her the NASA Space Medal. She’s passionate about the environment and co-founded The Roberta Bondar Foundation, a non-profit organization that encourages reconnection to the natural environment and offers school and summer camp programs for kids to learn more about the natural world. She has received the Order of Canada and the Order of Ontario. She has her own star on Canada’s Walk of Fame. There’s so much more, but we’ll let Dr. Bondar share her own story at the conference. Until then, you can get a preview of what Dr. Bondar has to say about change, challenges and the human condition, in her TEDxWaterloo talk. You’ll hear her speak about how to face the unknown and the brain’s remarkable ability to accept and adapt to evolving circumstances – something every business owner and professional can benefit from. Attend QuickBooks Connect Toronto 2017 and learn how “change” and “challenges” create opportunity for growth. Dr. Bondar’s experiences in space, and her excitement to find and accept new challenges, will inspire you as you tackle the daily challenges of being your own boss – i.e. new clients and new software – and running a successful business. That’s exactly what we hope you’ll feel encouraged to do after attending QuickBooks Connect Toronto 2017. Come and benefit from the amazing knowledge and experiences of our keynote speaker – not only is she extremely intelligent and driven, but she has a sense of humor you’ll enjoy, too!